Goalless at the Swansway as the Blues welcomed the New Year in by being held by Southport. 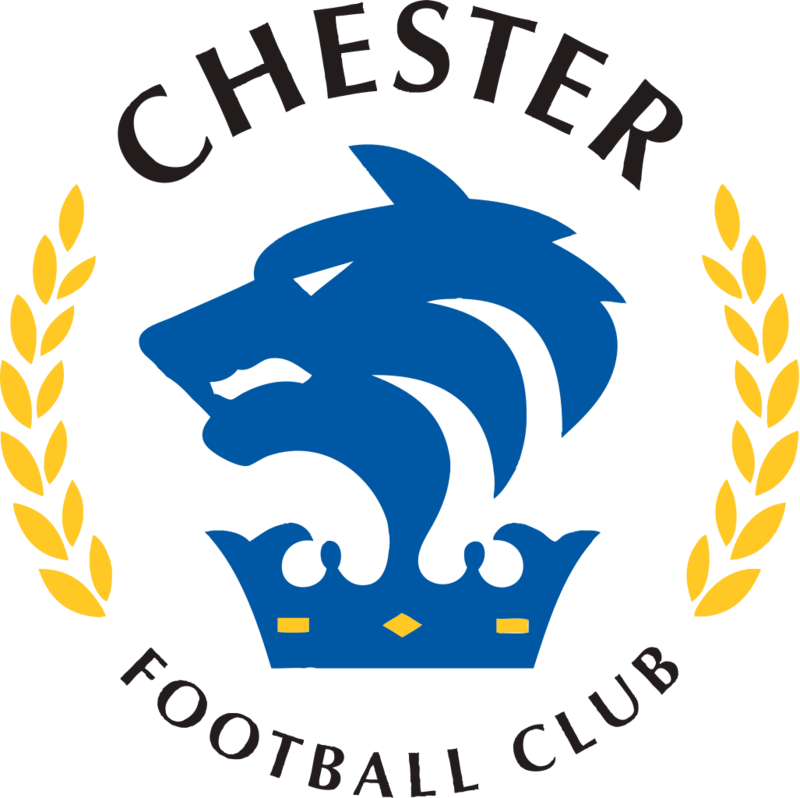 The Blues made two changes from the Hereford defeat as Matty Waters and Deane Smalley came in for Jon Moran and – the injured – Matty Thomson, whilst George Green made his home debut wearing number 10. It was the visitors who had the first real attempt of the game as Devarn Green forced a good block from Simon Grand to avert any trouble. Matty Waters, back in the Blues starting XI from the start – had the Blues’ best first half chance on 19 minutes after Anthony Dudley found him on the left of the penalty area, and after dropping his shoulder his effort was cleared off the Southport goal line from former Blues, Ryan Astles. It wasn’t a game for the footballing purists, and a midfield error granted the games’ best opportunity – to another former Blues, Jordan Archer. The striker had the goal at his mercy after Sampson had squared, but with Grant Shenton out of position, he couldn’t connect to convert the games opener. The visitors looked the more likely to take a first half lead, and before the break Archer forced a brilliant save from Shenton’s feet, before Green and David Morgan fired over the bar from range to see the half out. The second half was much of the same with chances at a minimum. In a game that needed a moment, it was the visitors’ Dion Charles 84th minute run from midfield that caused the Blues the most second half problems, but his effort from left of the penalty area sailed over Grant Shenton’s bar. 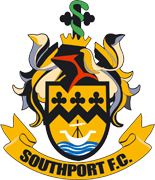 As the game drew to a close, Craig Mahon saw a volley blocked by Andy Parry before Southport’s Marcus Wood spurned the games’ final chance, slicing an effort from the left well wide of the Blues goal. With the final whistle the Blues picked up their first point of the New Year, but it’s now three games without a goal with FC United next up on Saturday. Blues: Shenton; Waters, Grand, Howson, Jackson; Roberts (c), Green; Mahon, Dudley, Mooney (Dawson 81’); Smalley (Marsh-Hughes 81’). Subs not used: Moran, Murray, Noble.